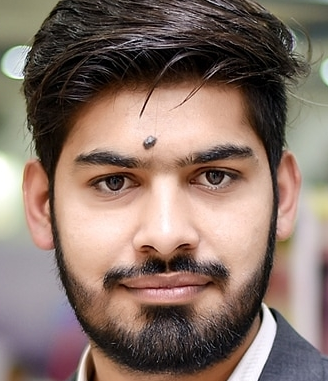 To get a relevant exposure in dynamic environment with opportunity of expanding upon education accumulating knowledge and developing skill to utilize my professional abilities for the mutual benefit of institute and my professional career. Manage the website of university. Analyze information to determine, recommend, and plan installation of a new system or modification of an existing system.Direct software programming and development of documentation.Store, retrieve, and manipulate data for analysis of system capabilities and requirements.Consult with customers or other departments on project status, proposals, or technical issues, such as software system design or maintenance.Write, analyze, review, and rewrite programs, using workflow chart. 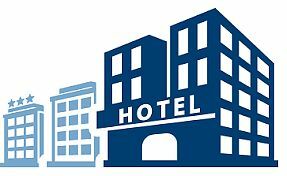 Hotel Management system is an integrated software solution that caters to the needs of most functions of a hotel.Data flows across departments electronically and accurately. The entire software and database resides on a single server. This reduces investment and makes system administration easier. WISH takes away the pain of multi-vendor integration. Instead it offers the convenience of a single helpdesk that responds to all your technical support needs. Automatic number plate recognition is a technology for automatically reading vehicle number plates. The Home Office states Automatic number plate recognition is used by law enforcement agencies in the United Kingdom to help detect, deter and disrupt criminality including tackling organised crime groups and terrorists.